DAY 4 -: After Breakfast, check out from your room and visit another ideal at Havelock called KALAPATHAR BEACH then have lunch and return back to Port Blair by inter-island “Cruise Ship” on arrival our envoy will receive you from harbour and move towards to the Hotel. 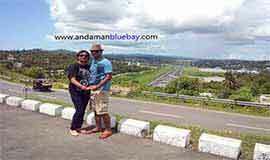 Overnight stay your respective Hotel/Resort at Port Blair. DAY 5 -: After Breakfast, our envoy will take you to water sport complex for your complementary JET SKI RIDE. Then from Aberdeen jetty the voyage begins in a boat towards ROSS ISLAND, the erstwhile capital of Port Blair during the British regime. The island presently houses the ruins of old buildings like Chief Commissioner’s House, Government House, Church, Bakery, Press, Swimming Pool, etc. and all in dilapidated condition. And then in the same boat, trip to NORTH BAY ISLAND (Coral Island) - to see corals reefs, exotic varieties of beautiful ornamental fish and other marine life through SCUBA DIVING then return back to hotel. 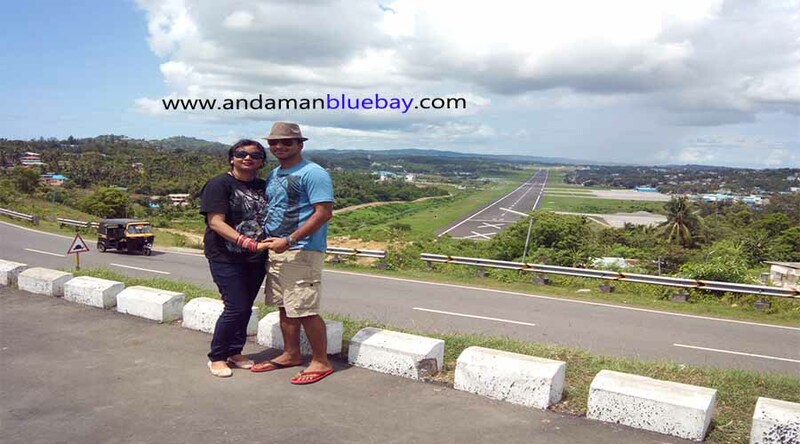 Overnight stay at your respective Hotel/Resort at Port Blair. DAY 6 -: Check out and at appropriate time transfer to AIRPORT to reach your home destination with lovely memories to cherish. 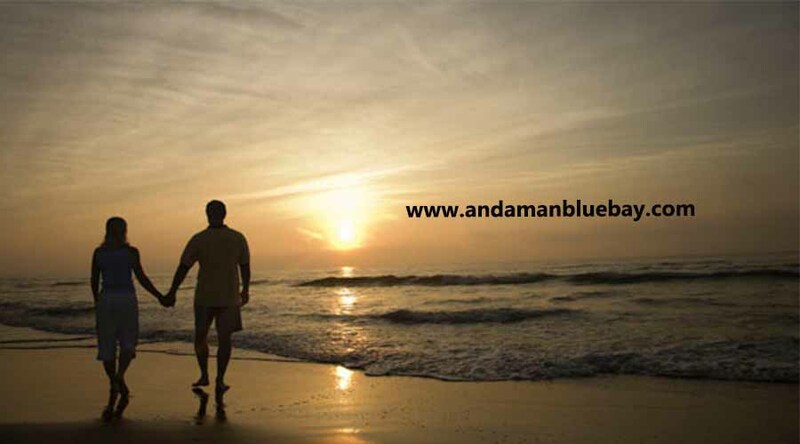 Accommodation at Port Blair & Havelock for 05 Nights. 01 DBL/BED Deluxe A/C (cluster/casa) with C P Plan at Havelock Island. 01 session of candle light dinner at Havelock.